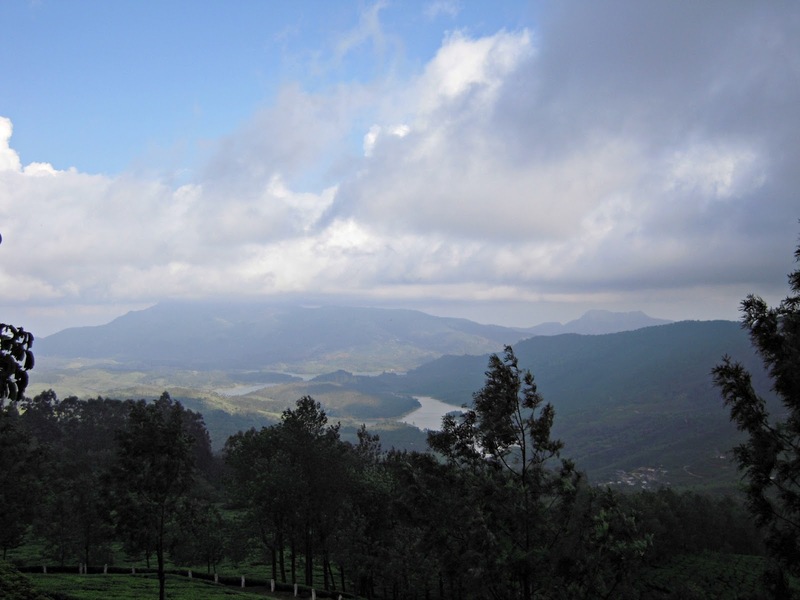 Jyoti's Pages: Saturday Snapshot ~ Munnar in God's Own Country! 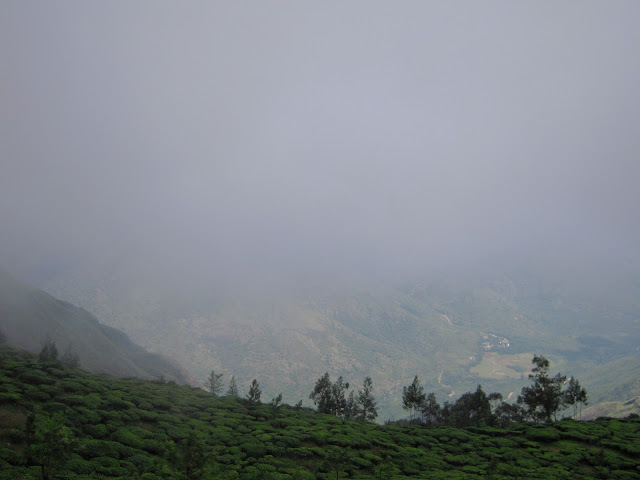 This week for Saturday Snapshot I am sharing some pictures from Munnar, India. We went for a holiday there a couple of years back and I still have sweet memories of a relaxing holiday there. Set at an altitude of 6000 ft in Idukki district,Kerala, Munnar was the favored summer resort of the erstwhile British rulers in the colonial days. 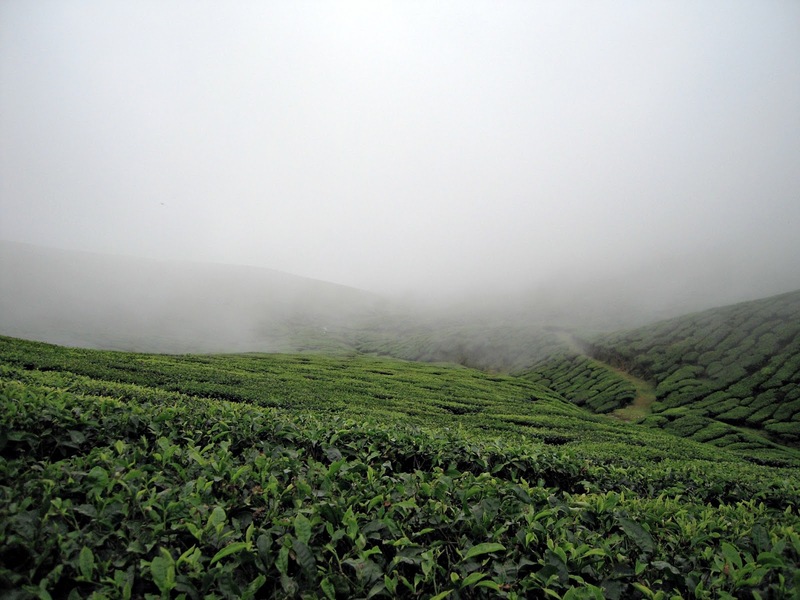 Munnar is essentially a tea town with unending expanse of tea plantations. 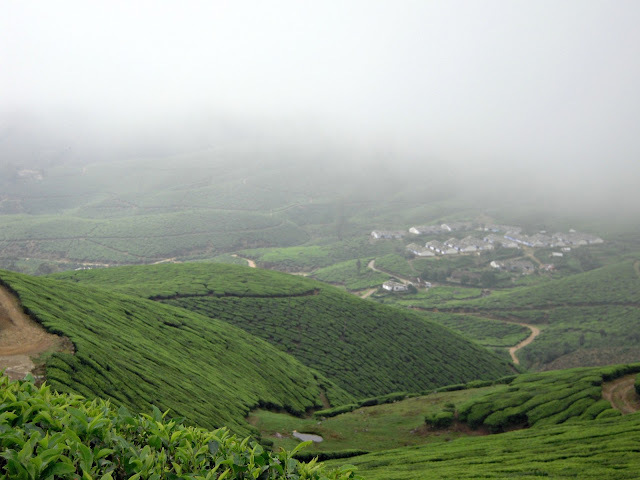 As far as you can see, you see a green carpet of tea plantation. It is breathtakingly beautiful, an the idyllic tourist destination in God's own country. 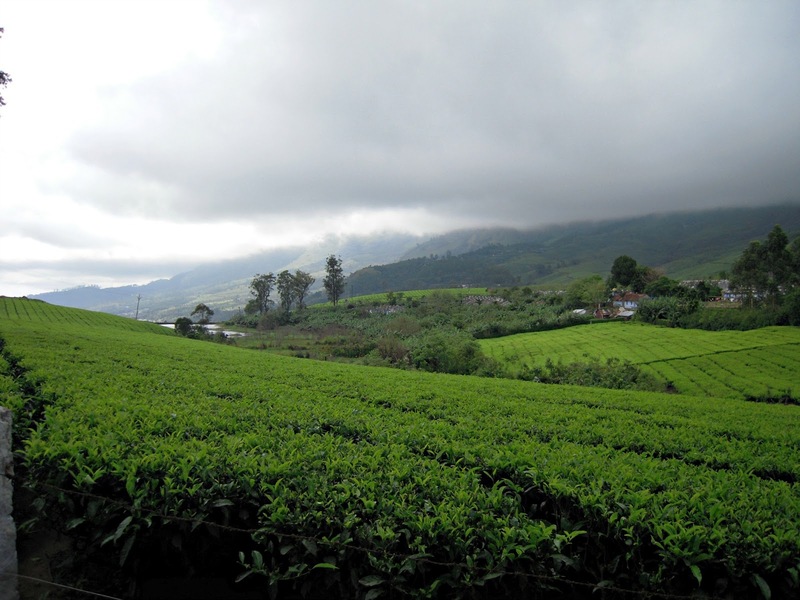 It is a haven of peace and tranquility and is the place to be, if you are looking for a relaxing holiday! I will leave you here with some beautiful pictures. Breathtaking clicks!! 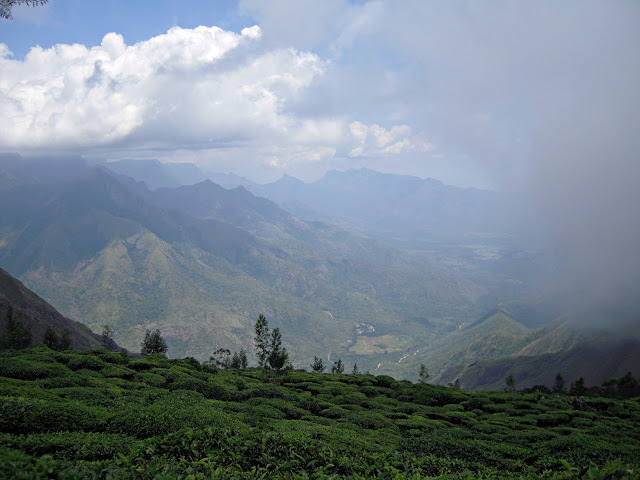 !For us, a trip to Munnar is long overdue..
Beautiful places, I should consider visting Munnar! Beautiful...breathtaking. Thanks for sharing. I especially enjoyed the misty look to some of them. Just gorgeous! What amazing panoramas! Here's my snapshot post this week. Such beautiful, verdant pics. And here I have never even heard of Munnar. Love that third-to-last shot with the village--and the last one with the river. Beautiful views. Lovely! Wonderful pictures. My Saturday Snapshot is here. Wow, such a beautiful area. The mountains and the rolling hills are so beautiful!